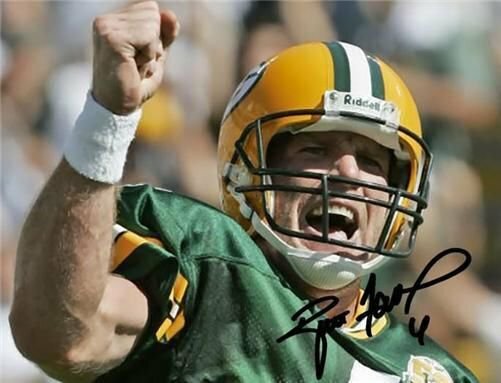 * BRETT FAVRE SIGNED PHOTO 8X10 RP AUTOGRAPHED * GREEN BAY PACKERS ! You are bidding on an autographed photo of BRETT FAVRE. The photo is high gloss and will be packaged for protection. The approximate size of the photo is exactly 8x10. This would look great framed. This is a reprint of the original hand signed photo. I will combine shipping and also will ship Worldwide. I offer a full 100% satisfaction guarantee. BAKER MAYFIELD SIGNED PHOTO 8X10 RP AUTOGRAPHED CLEVELAND BROWNS FOOTBALL !